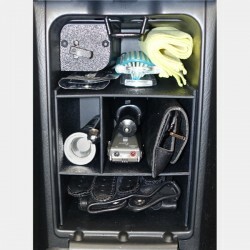 Divides the Glove Box into 4 separate compartments to make storing and retrieving items easier. This is the first "Modifry Product" I ever made and remains one of our best-selling items today. Even though I've been selling these since 2001 many S2000 owners don't know it exists! Made lovingly by hand here at Modifry World Headquarters (aka my basement). 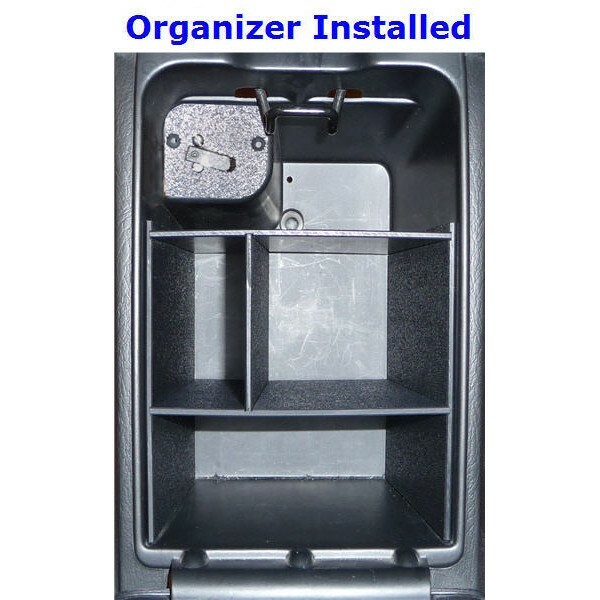 Constructed of almost unbreakable black ABS plastic with a pebbled textured finish on the top side, this organizer is a simple "press-fit" installation - no tools required. Printed instructions included.